You can tip your Housekeeper until 23:00 on the day of your clean as this is when billing is processed. 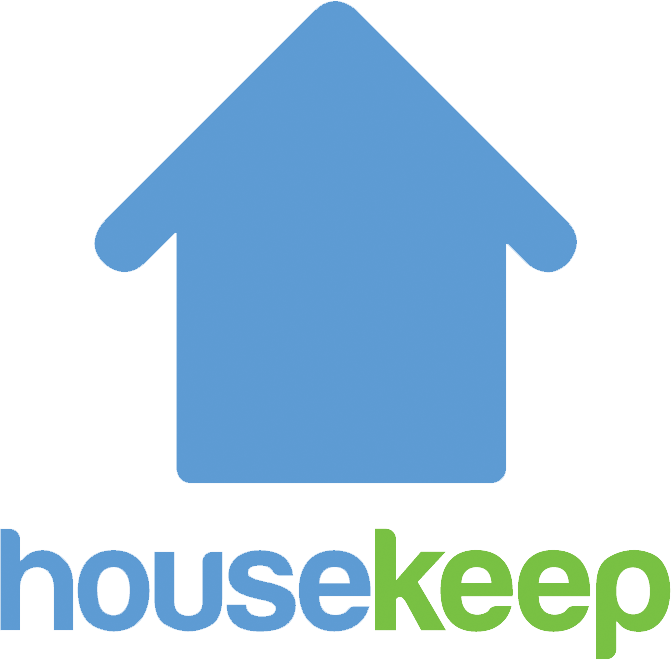 After your clean is complete, you can tip your housekeeper through the rating email or your online account. Housekeep isn't able to tip on your behalf or create tips after 23:00 on the day of your clean, but you can tip on your next clean instead. Ratings are open until 3 days after the clean takes place. Your housekeeper receives the full amount of the tip and will see it in their App!